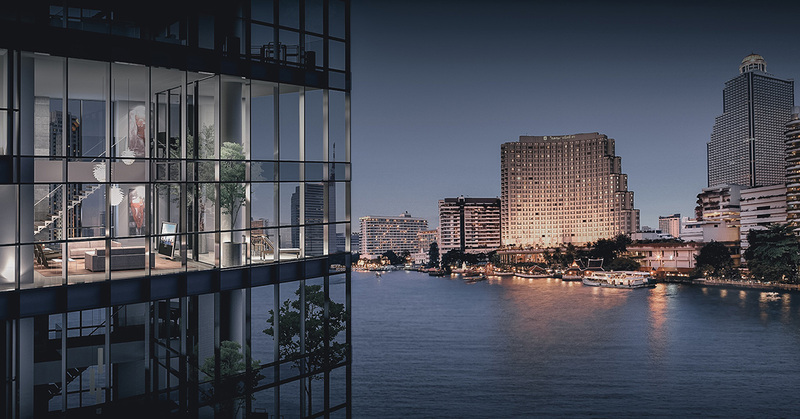 The River is a luxury condominium by Raimon Land nearby the Chaophraya river. 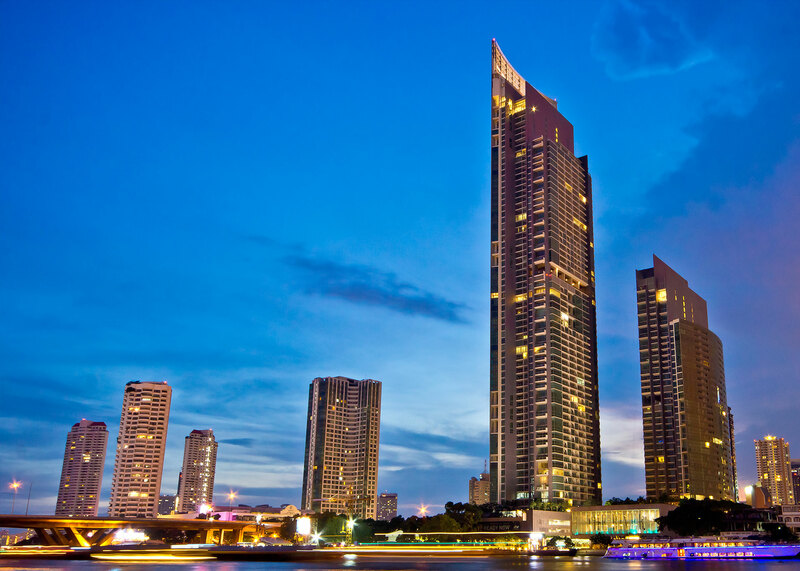 Enjoy the panoramic view of Chao Phraya River for all available units. 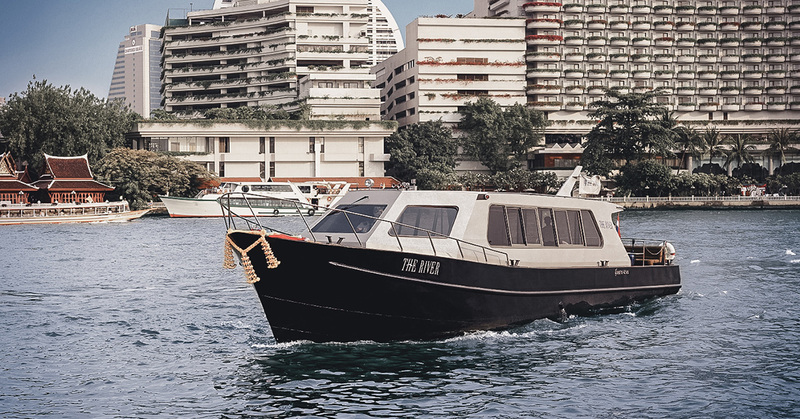 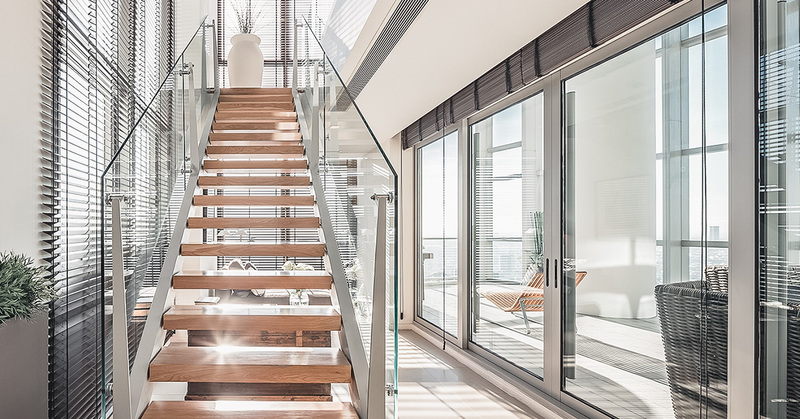 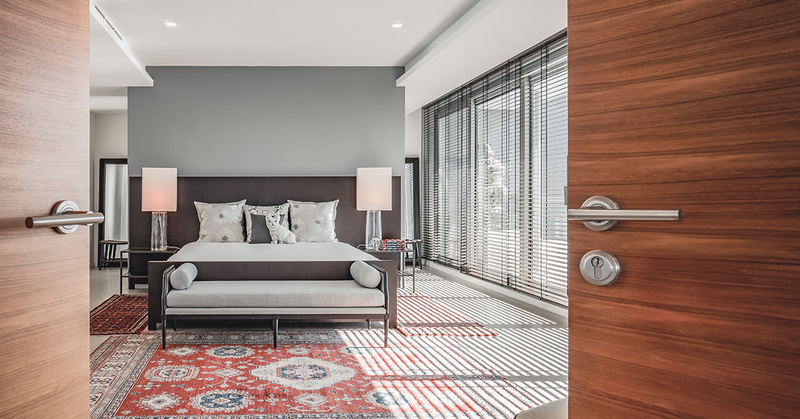 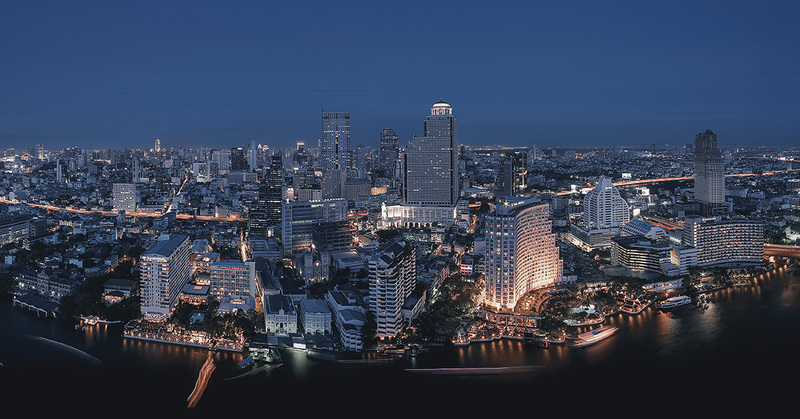 Providing the ultimate lifestyle of luxury, convenience, and close to the CBD and Bangkok's shopping and entertainment districts with approximately 120m of absolute river frontage. 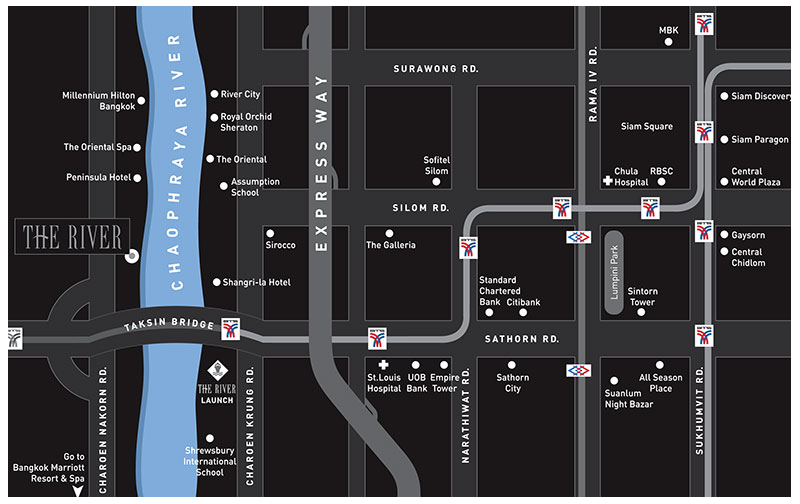 Located near BTS Thonburi and a future station, Charoen Nakhon (ICONSIAM), The River sits among leading hotels including The Peninsula, The Oriental, Shangri-La, The Sheraton and ICONSIAM guaranteed the quality by being recognized by the Thailand Property Awards as the ‘Best Luxury Condo Development (Bangkok)’ and the ‘Best Condo Development (Thailand)'. 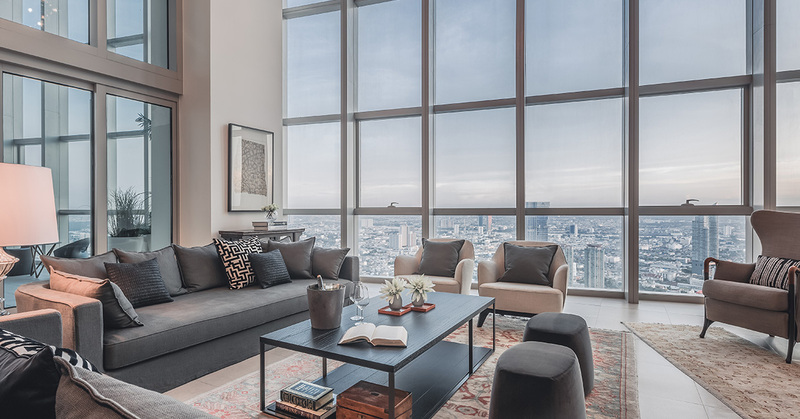 That same year, the property was recognized by the South East Asia Property Awards as the ‘Best Condo Development (South East Asia)'.